Welcome Back The Montegrappa Cigar Pen! This entry was posted in Fountain Pens and tagged fountain pen, limited edition, Montegrappa, new on June 5, 2017 by Pen Chalet. This entry was posted in Ballpoint Pens, Fountain Pens, Rollerball Pens and tagged ballpoint pen, fountain pen, Montegrappa, new, rollerball pen on May 31, 2017 by Pen Chalet. 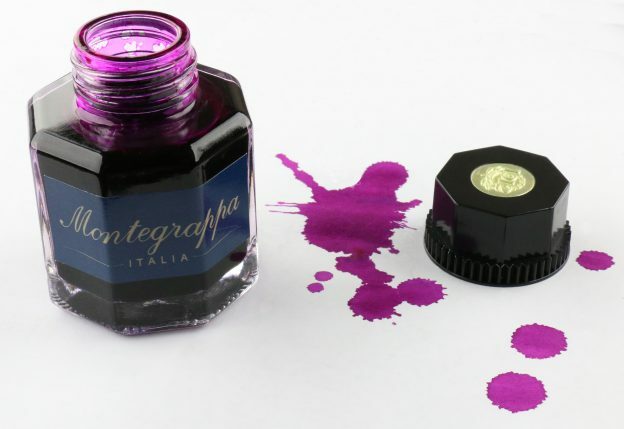 This entry was posted in Fountain Pen Ink and tagged fountain pen ink, Giveaway, Montegrappa, review on April 28, 2017 by Pen Chalet. This entry was posted in Fountain Pens and tagged fountain pen, limited edition, Montegrappa on April 18, 2017 by Pen Chalet.